Our Father, Hail Mary, Glory be to the Father. 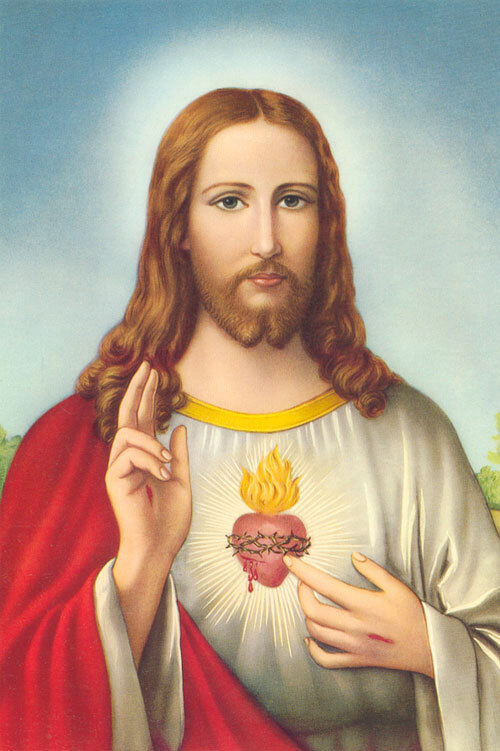 Sacred Heart of Jesus, I place all my trust in you. O Sacred Heart of Jesus, for whom it is impossible not to have compassion on the afflicted, have pity on us miserable sinners and grant us the grace which we ask of you, through the Immaculate Heart of Mary, your tender Mother and ours. St. Joseph, foster father of Jesus, pray for us. Hail Holy Queen.